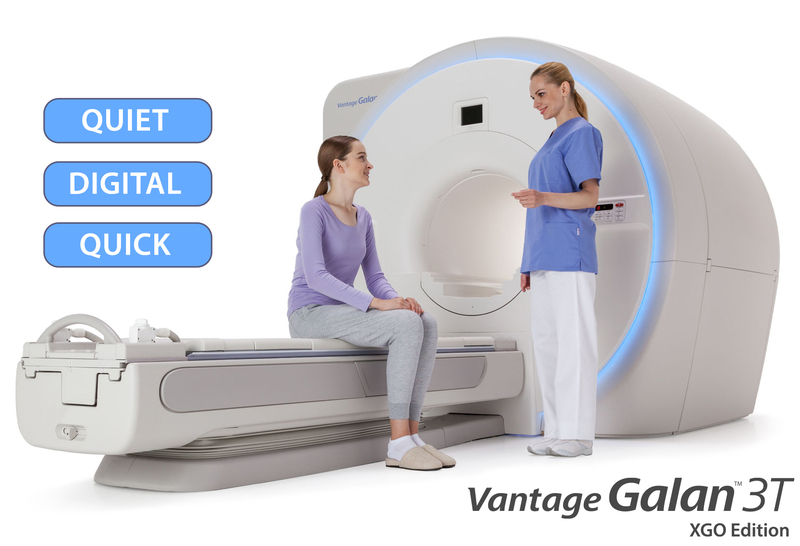 Designed to maximize image quality without compromising patient comfort. *99% reduction by unit of Loudness level "dB" and 97% reduction by unit of perceived loudness "Sone" depending on the condition of usage and examination. Digital Gradient Waveform Control for gradient performance optimization. 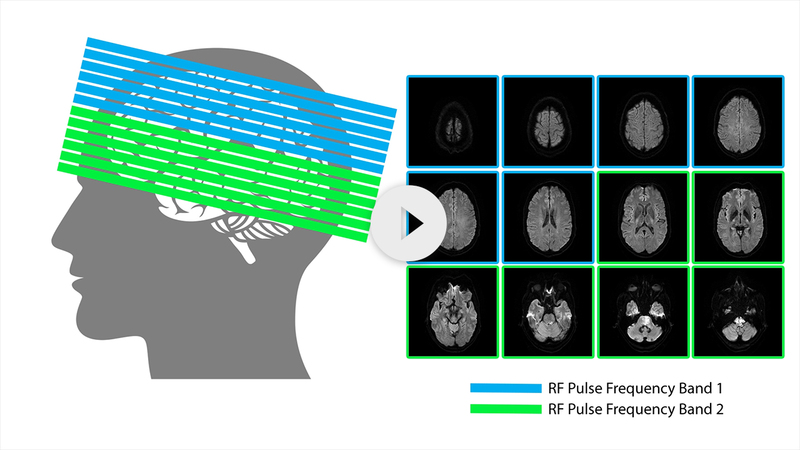 Acceleration for Advanced Diffusion Weighted Imaging. 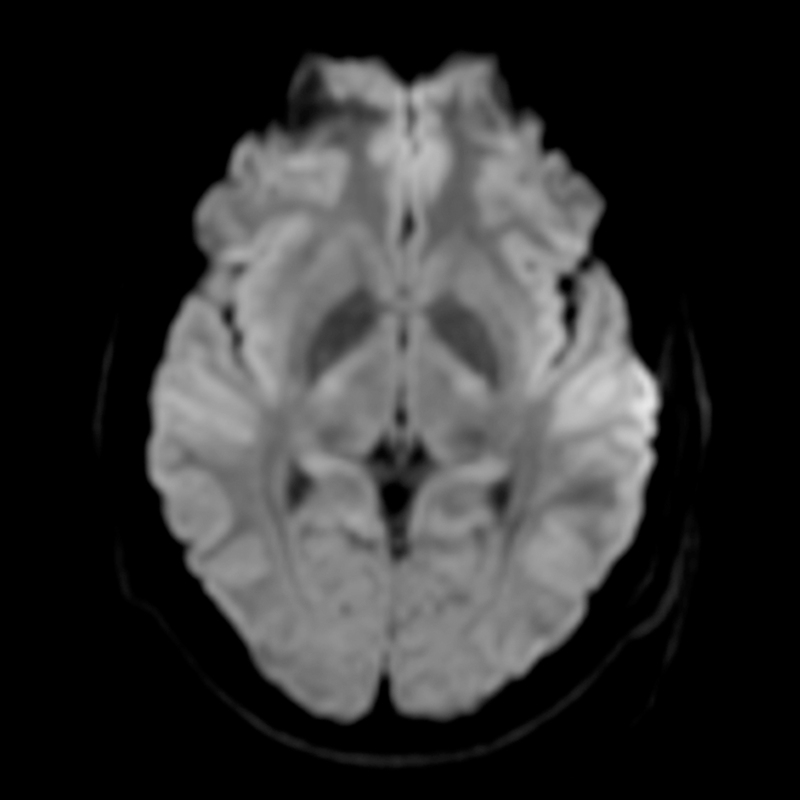 MRI of the Brain performed on the Galan XGO utilizing the 32-channel Head SPEEDER™ Coil. 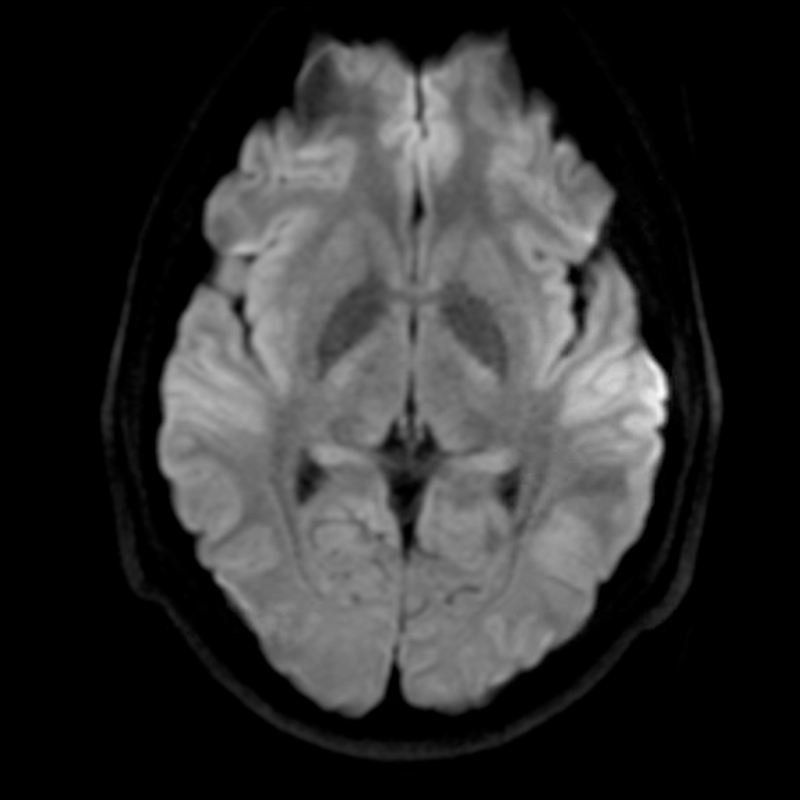 3D Neuro Imaging on Galan XGO utilizing the 32-channel Head SPEEDER™ Coil. 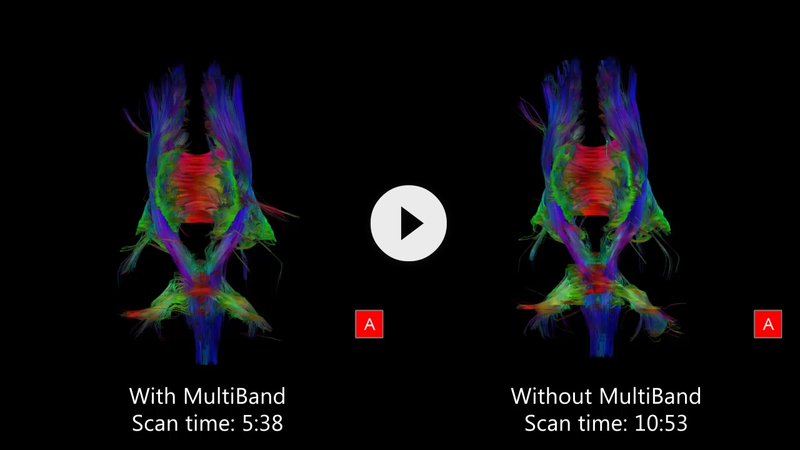 MultiBand SPEEDER allows simultaneous acquisition of slices and can acquire Diffusion Tensor Imaging in approximately half the scan time of Non-MultiBand. Abdominal Imaging on Galan XGO utilizing Atlas Integrated coil technology. MRI of the cervical spine performed on the Galan XGO utilizing the Atlas Head/Neck SPEEDER™ Coil. T2 Mapping of the patellar cartilage complements high resolution knee imaging performed in the 16 Channel Knee coil on Galan XGO.